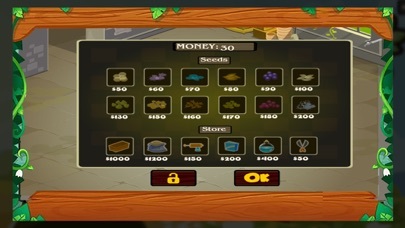 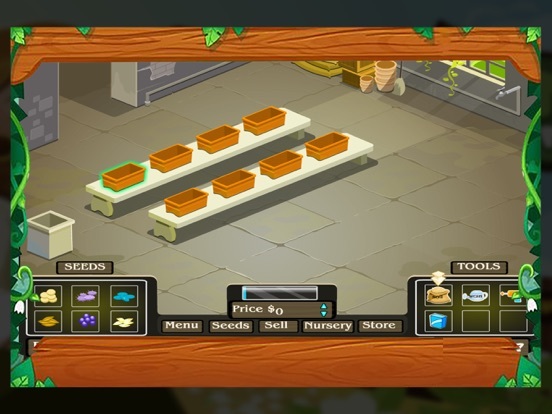 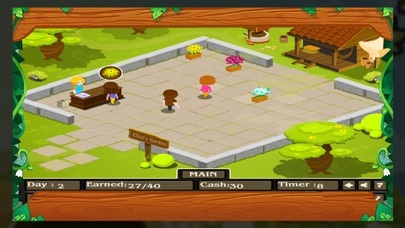 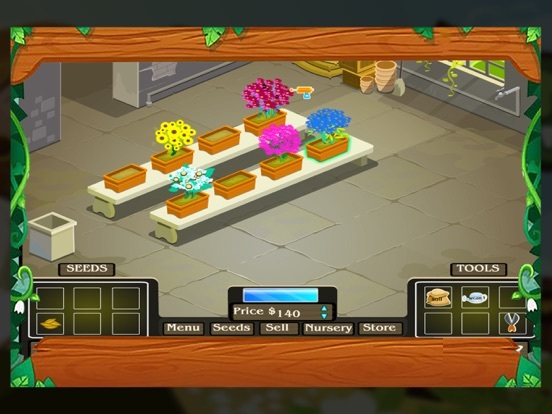 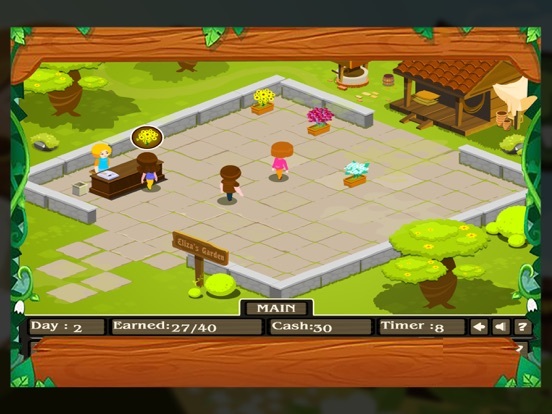 In the gardening game you will help little girl to build a successful gardening. 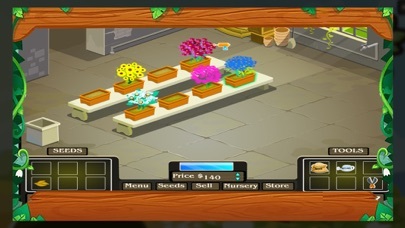 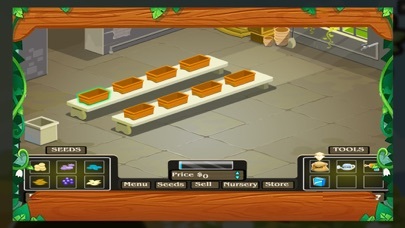 You will gradually grow different kinds of flowers and sell them. 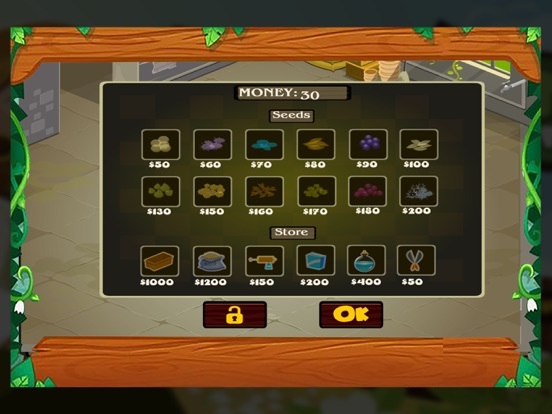 To get to the next level, you have to get a sufficient amount of money.